Are you new to the world of cosmetics? 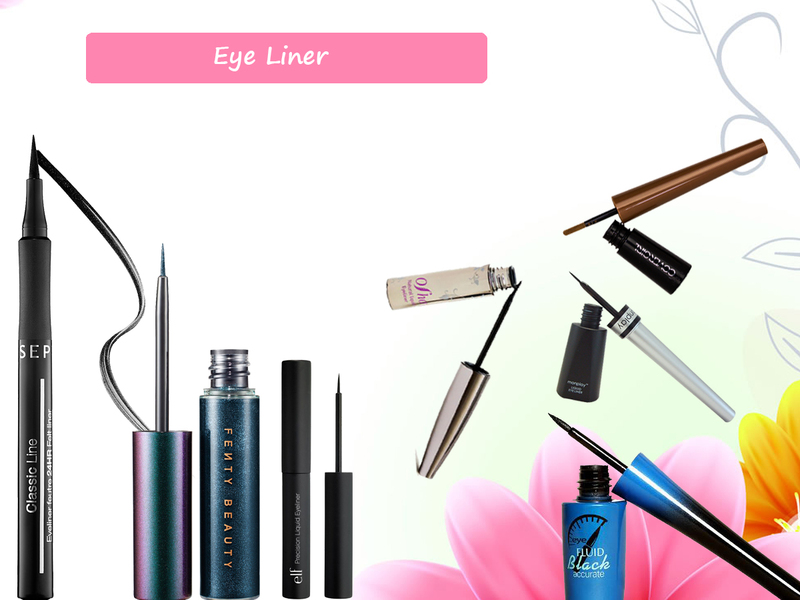 You should have makeup essentials which will make your personal beauty products collection complete. 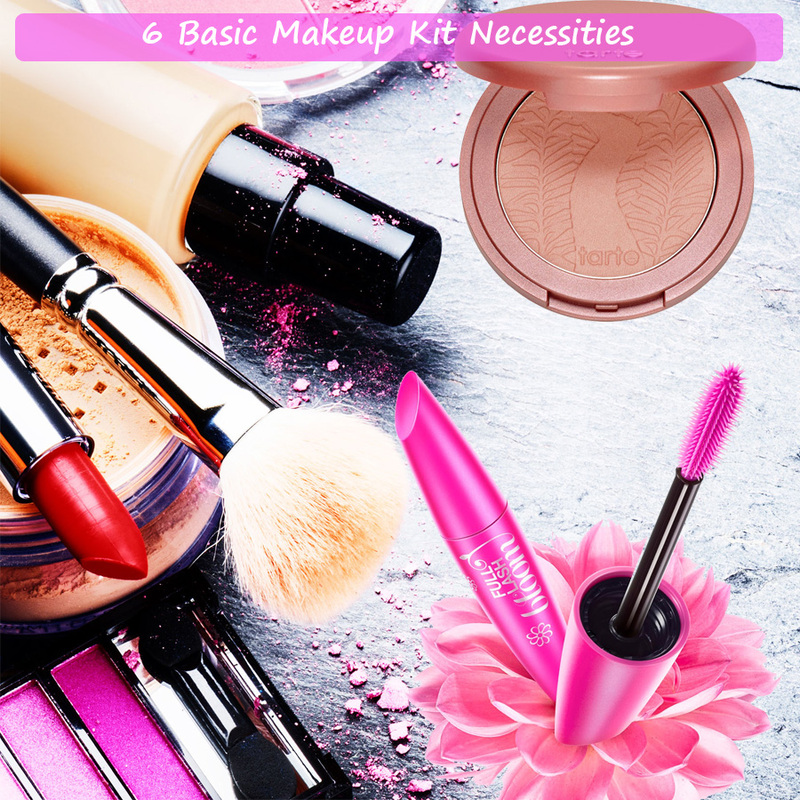 There will always be lots of cosmetic products available but if you are just starting out, then you should buy some of the basic makeup kit necessities rather than buying lots of makeup products that you will never put to use. This is something which evens out the skin tone and you will get a perfectly flawless skin. In case you don’t like foundation, you can go for the tinted moisturizer. This is crucial as it adds the colour and the life to the skin. 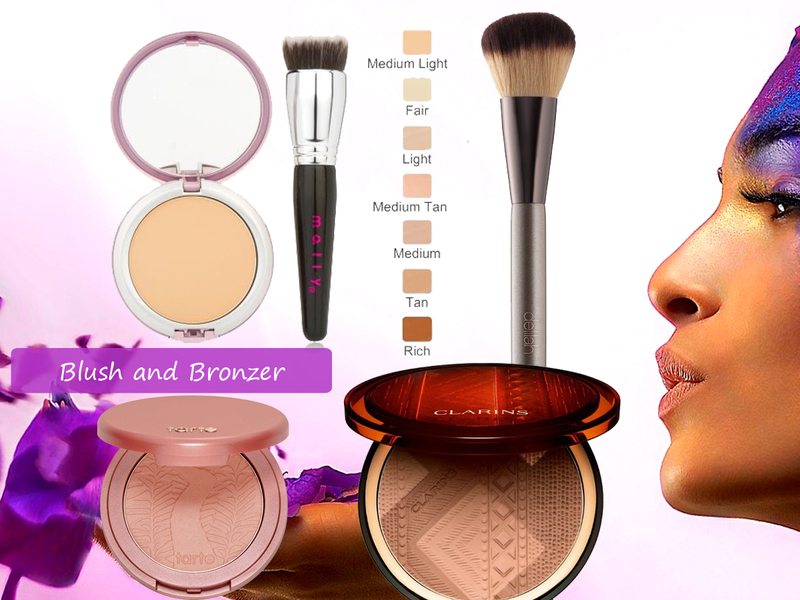 You can use compact which has the blush as well as the bronzer both. This helps in keeping your makeup kit minimal and also quite easy for the everyday use. 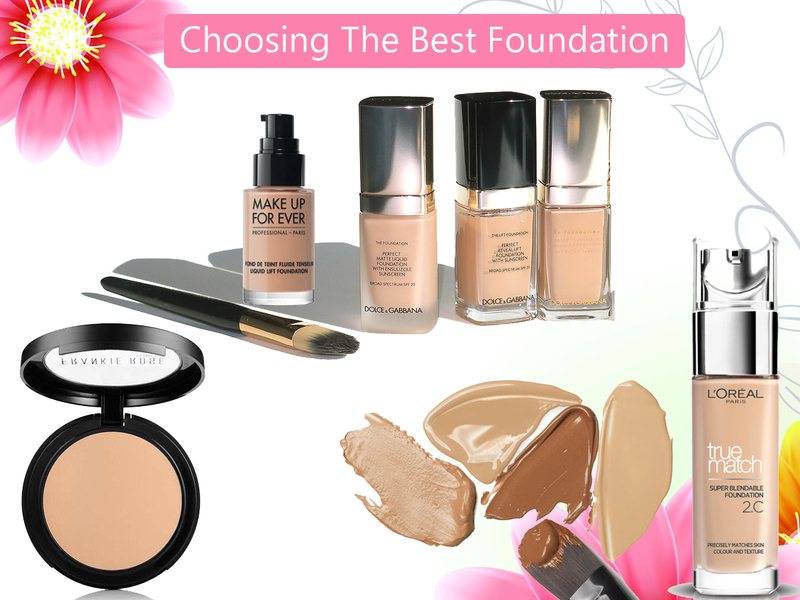 This is one of the basic essential for your makeup bag. You won’t be requiring more than one of the eye shadow palettes for every day use. 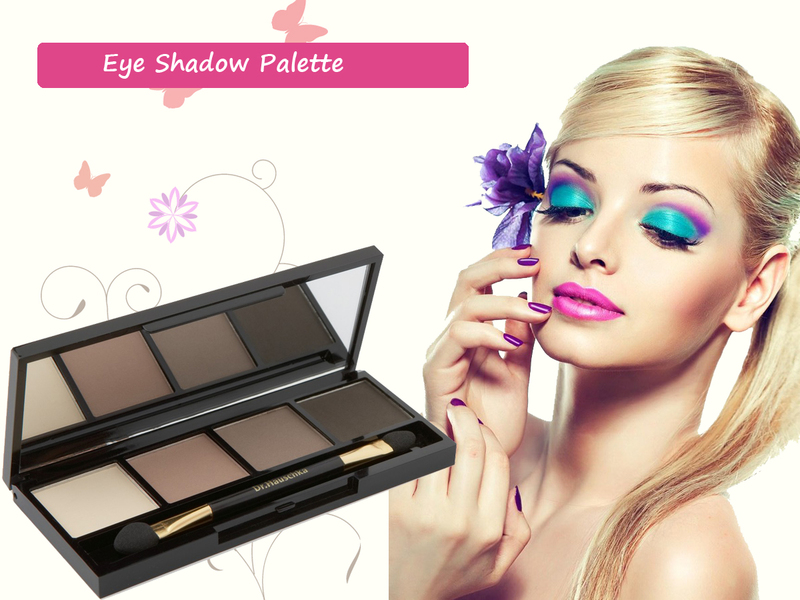 For beginners, getting a basic eye shadow palette in neutral colour is recommended. This is also a must have especially when you are looking to bump up your makeup from the day to the night time. 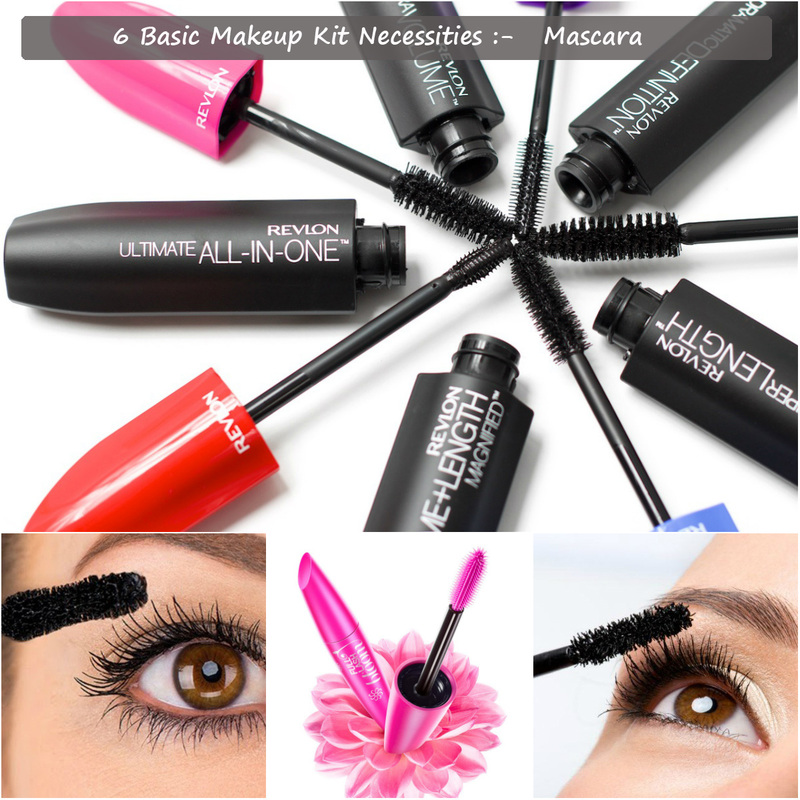 Mascara is one of the most essential makeup products and it will give your eyes the perfect look. 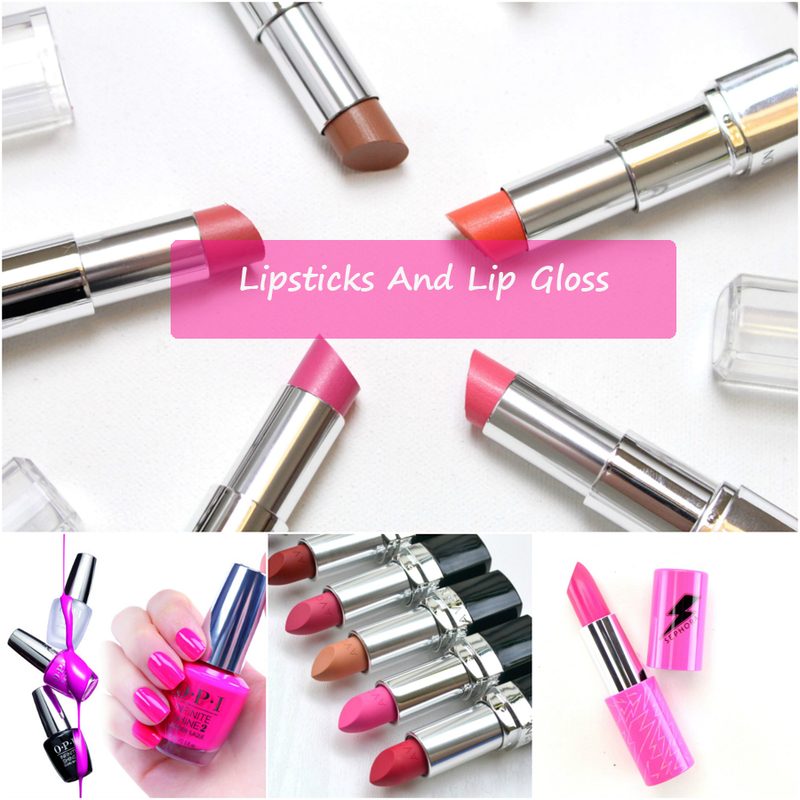 You can have few of the lipsticks and also a gloss as per your comfort. For storing your basic makeup kit necessities, a simple makeup bag works really well and you can carry it to your office and also while travelling. In case you have a large collection of the makeup products, then you have to invest in the plastic storage drawer.